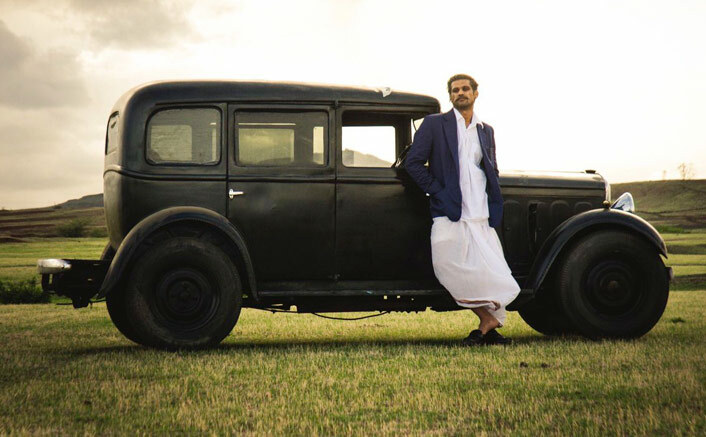 It seems Sohum Shah’s Tumbbad has definitely resonated very well with the audience as the film has collected a whopping Rs 3.14 cr in its second week. The film collected on 0.46 cr on Friday, Rs 0.70 cr on Saturday, Rs 0.74 cr on Sunday, Rs 0.35 cr on Monday, Rs 0.31 cr on Tuesday, Rs 0.30 cr on Wednesday, Rs 0.28 cr on Thursday collecting 3.14 cr in its second week. Tumbbad had collected Rs 5.85 cr in its first week and has continued its steady run at the box office. In its two week run, the movie posted a total of Rs 8.99 cr. Tumbbad is an Eros International and Aanand L Rai’s presentation and a Sohum Shah Films in association with Colour a Yellow Productions. Co-produced by Filmi Vast and Filmgate Films. With the minimal drop in its second week, Tumbbad is enjoying a good theatrical run at the box office. The post Tumbbad Box Office Collection: Continues Its Steady Run In Second Week appeared first on Koimoi.